Downer EDI has been awarded a $400 million contract by the Gruyere Joint Venture to provide mining services at the Gruyere Gold Project, located about 200km east of Laverton in Western Australia. Downer said the scope of work to be carried out under the 5-year contract includes construction of haul roads, stockpiles and other infrastructure; drilling and blasting; loading and haulage of ore and waste; run of mine feed; and technical services. According to the company’s CEO Grant Fenn, constructing of infrastructure will commence in early 2018, with mining to commence in the fourth quarter of 2018. “Downer is very pleased to have been awarded this contract and we look forward to working closely with the Gruyere Gold Project team to help them develop this new mine safely and successfully,” Mr Fenn said. The Gruyere Joint Venture is 50:50 owned between Gold Road Resources and Gold Fields Limited. 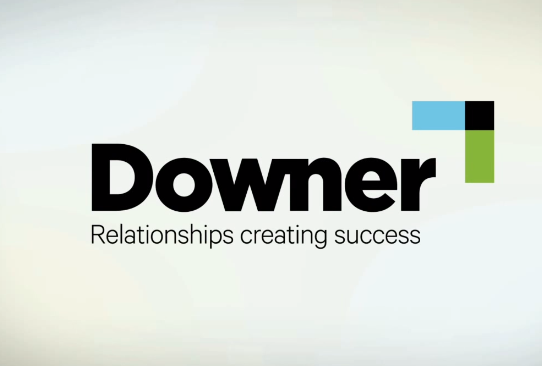 The JV’s General Manager Operations, Steve Price, said Downer was selected due to its price competitiveness and relevant experience on technically similar projects. “The award of the mining contract is the result of six months work that involved numerous capable contract mining companies,” Mr Price remarked. A South Australian restaurateur has landed himself in trouble after ASIC ... Australia, has pleaded guilty to one charge of falsifying company books.